Dr. Shaikh grew up in the bustling city of Lahore, Pakistan. 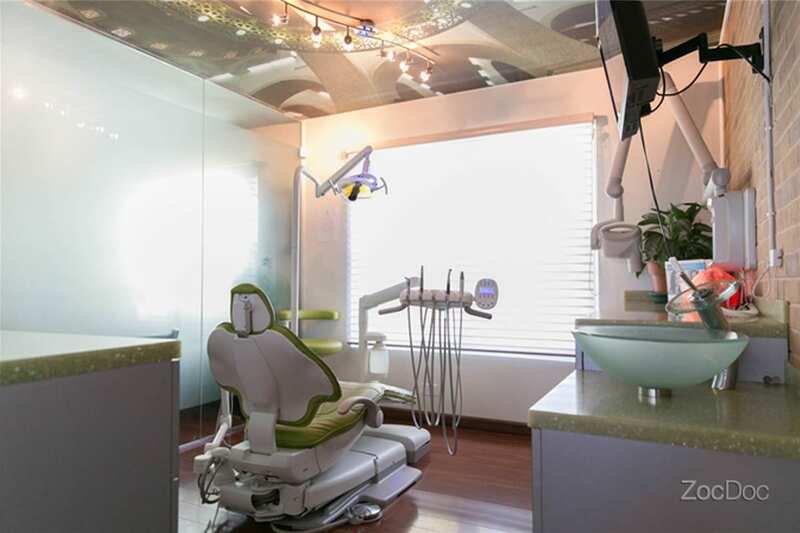 Belonging to a family of educators, lawyers and physicians she chose dentistry because of her fascination of combining science and art to create a beautiful smile and transforming human experiences. She has given dental care to the underprivileged in Pakistan and she continues to participate in community dentistry in Chicago. 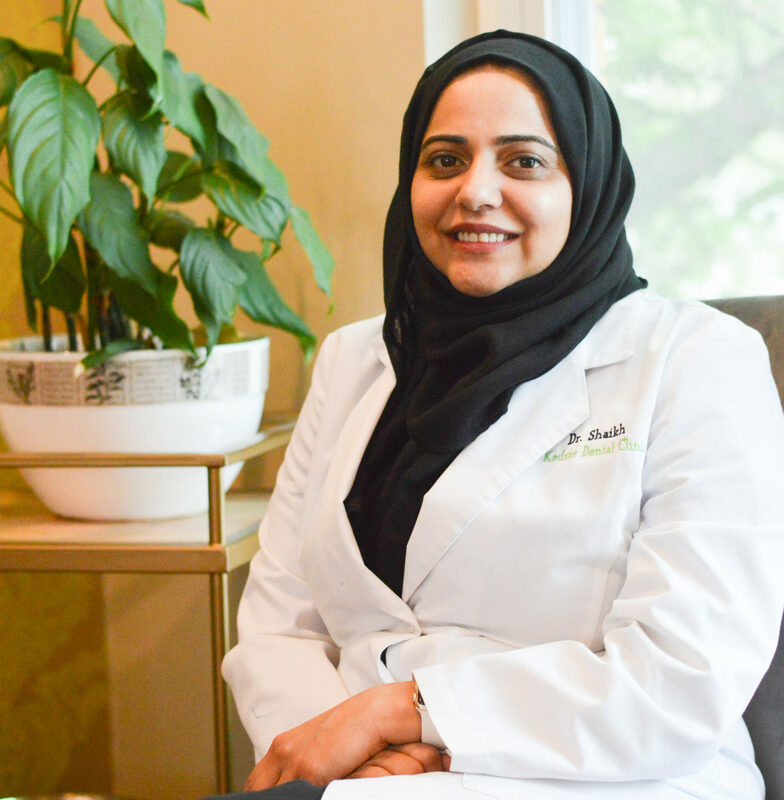 She has extensive training in oral surgery, Invisalign, full mouth rehab and is big on continual education in dentistry as well as alternative medicine and staying in-touch with the latest in cutting-edge technology and combining it with her practice. 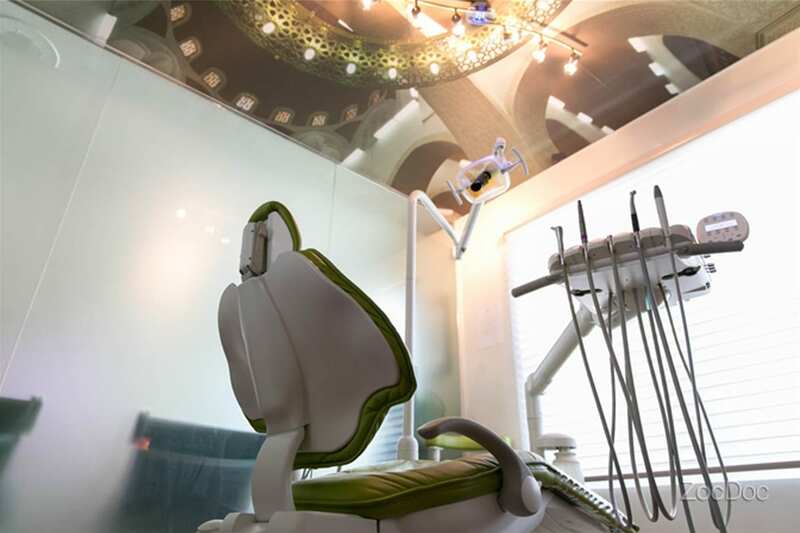 Dr. Shaikh is one of only a handful of dentists in the U.S. trained on 3D cone-beam computed tomography (CBCT), as well as its application with CEREC (Chairside Economical Restoration of Esthetic Ceramics). These technologies together allow Dr. Shaikh to produce a 3D model of the patient so she can simulate and perfect the dentistry on a virtual model first, and then transfer it to the patient for treatment. 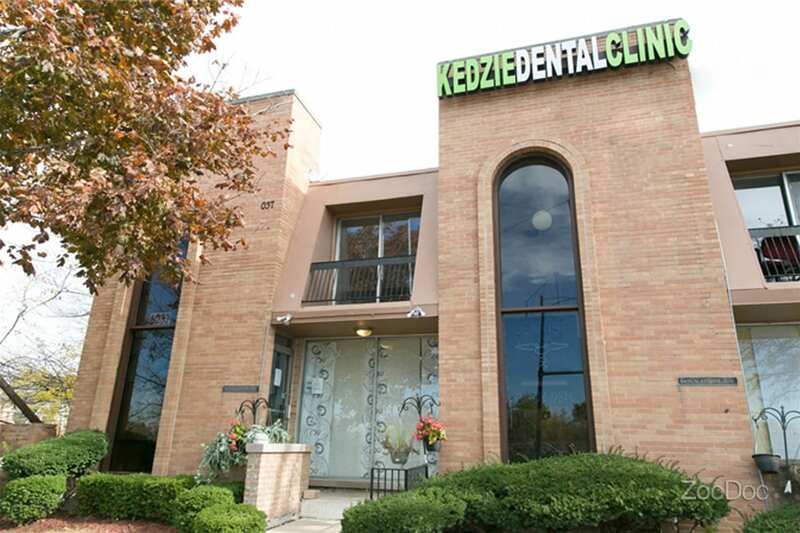 Dr. Shaikh established Kedzie Dental Clinic with the philosophy of minimally invasive dentistry with state of the art technology and combining earthen elements to create an atmosphere that is very conducive to healing. 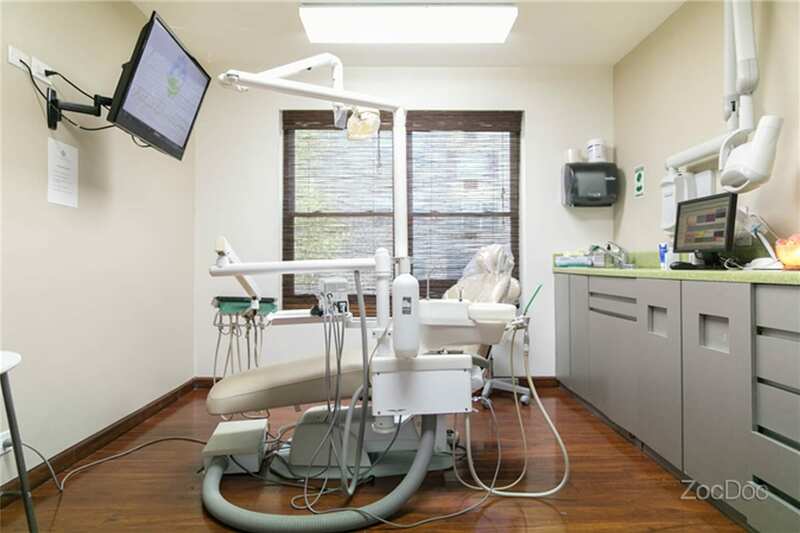 What sets her apart from other dentists is her caring and compassionate nature of treating patients with the upmost care in a very friendly, comfortable and relaxing environment. Distinction in Human Physiology in first professional exam. Bronze medal in final year professional exam. When not seeing patients, she enjoys to spend time with her family, cooking, travelling and going on spiritual retreats.